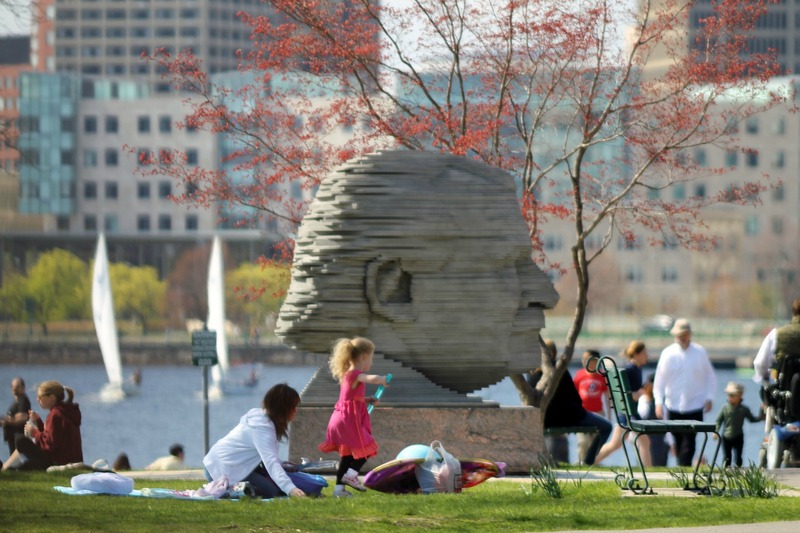 In Memory of Arthur Fiedler | Stop. Look. Shoot.